This project is multi-tenant property that was designed to cater to service companies, contractors, and small logistic companies. Each suite consists of 600 sq. ft. and 4,500 sq. ft. of warehouse space with dock and grade loading areas. The project is zoned M-1 and each suite was established as condo regime for individual sale to investors. 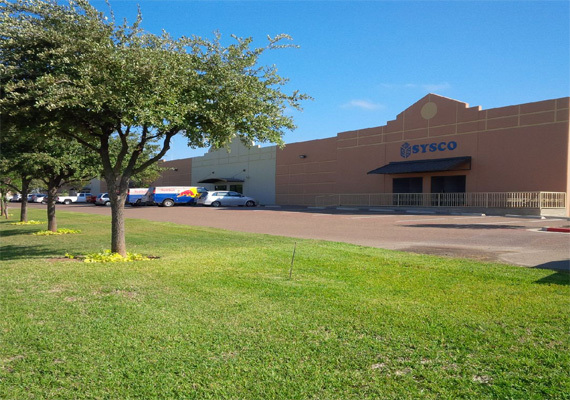 Sysco and Mayfield Pools are two of the recognizable tenants. Compass Real Estate Investments facilitated all aspects of this development, including, planning, design, development and lease and sale of the project.